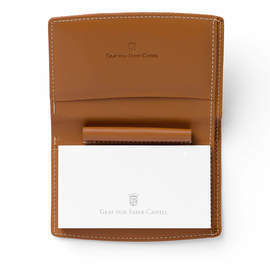 The Graf von Faber-Castell Writing / Tablet Case is part of the Epsom range, featuring hand-crafted Italian calfskin with tonally matched stitching. The leather used is tough but supple, non-tearing and flexible so lends itself perfectly to fine crafting and is perfectly robust enough for everyday use. 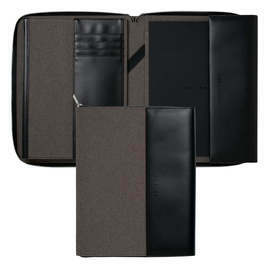 The case features a smooth-running, wrap-around zip for a secure closure. 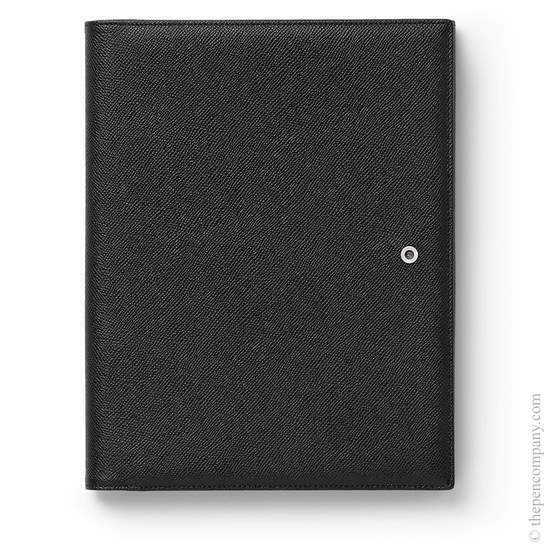 The writing case features a slide-in pocket with a magnetic catch and soft lining for the storage of a tablet/iPad. 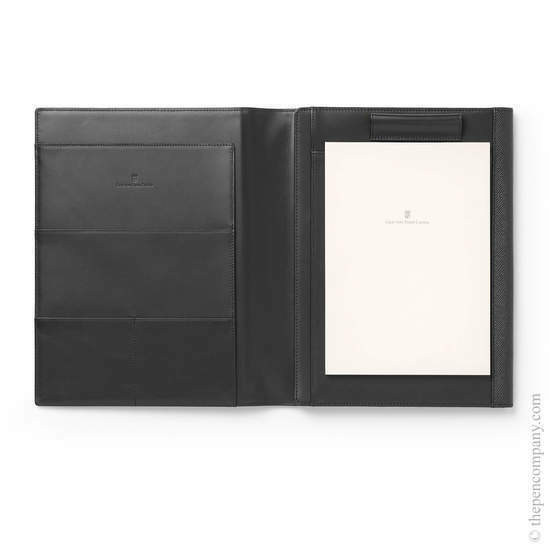 Also includes a stitched-in loop of the same soft leather for the storage of a pen. 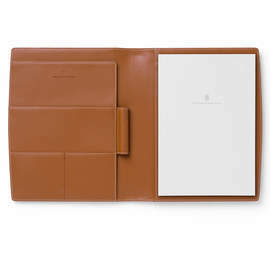 Compartments on the inside cover allow space for documents. Comes fully equipped with a replaceable notepad. Handmade in Germany.